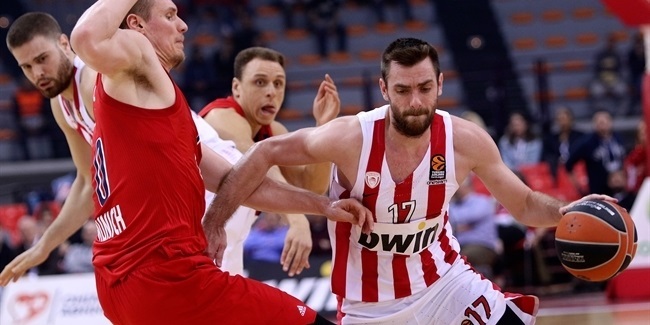 Olympiacos Piraeus might have to begin the new season without one of its regular starters as forward Kostas Papanikolaou will miss up to 20 days with a hip injury, the club announced Thursday. A two-time Turkish Airlines EuroLeague champ, Papanikolaou (2.04 meters, 28 years old) underwent an MRI on Wednesday that detected a bone bruise in his left hip. Papanikolaou had scored the game-winning basket on Sunday in a victory that sent Greece to next year's World Cup. 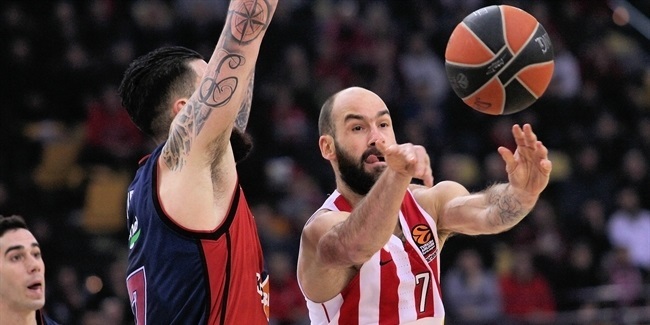 He is among just 13 players who have started 55 or more EuroLeague games over the last two seasons, although he missed five prior to last spring's playoffs, in which Olympiacos was upset by Zalgiris Kaunas. 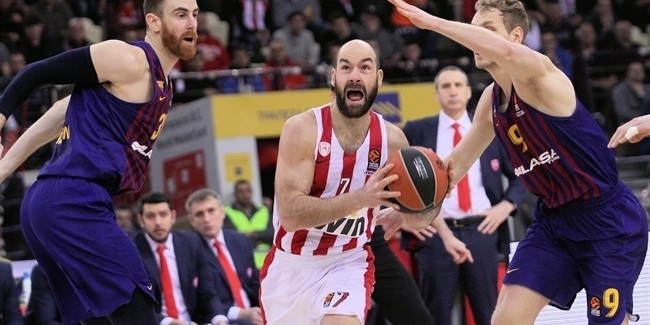 His new injury could mean that Papanikolaou won't be available when Olympiacos plays its first EuroLeague game under new head coach David Blatt on Friday, October 12 against host Khimki Moscow Russia and the last man to lead the Reds to the title, Georgios Bartzokas.